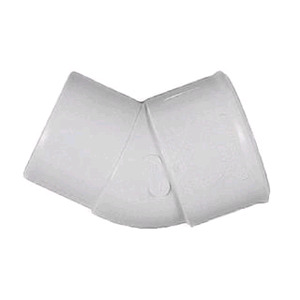 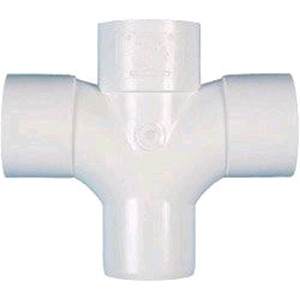 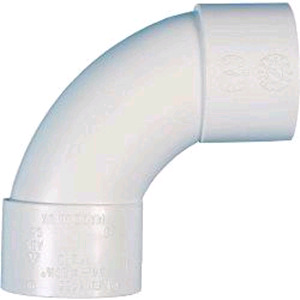 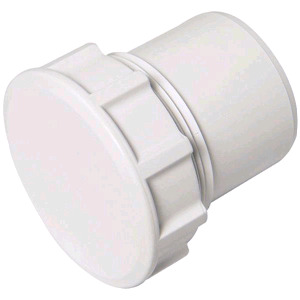 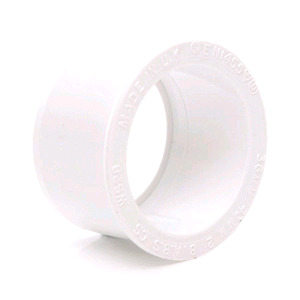 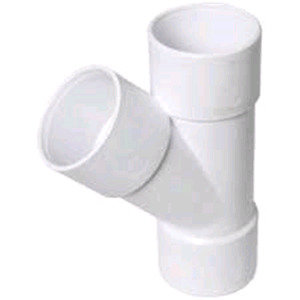 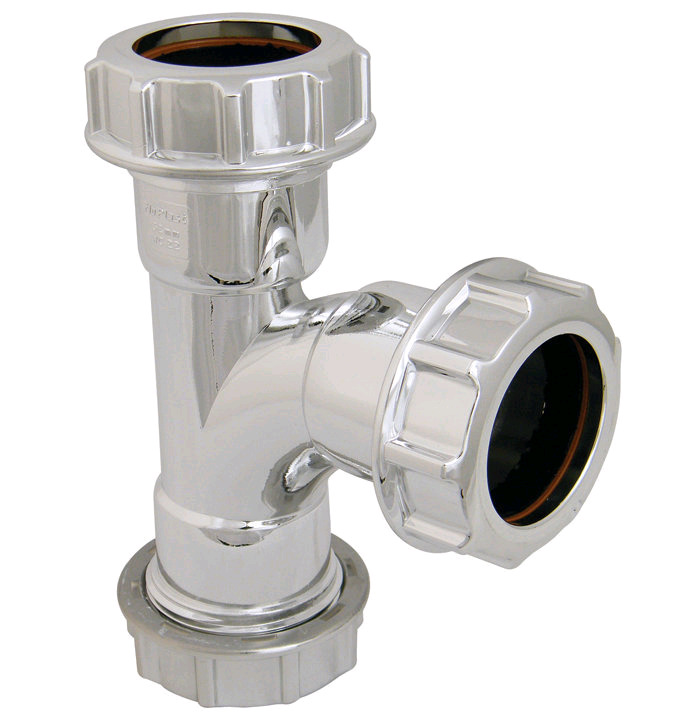 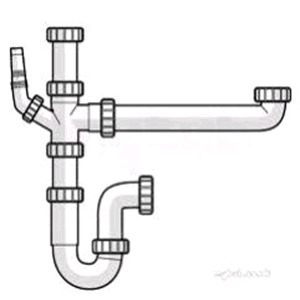 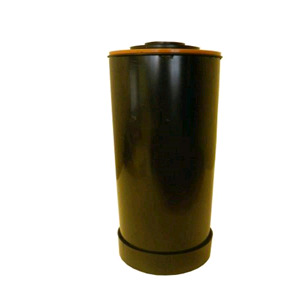 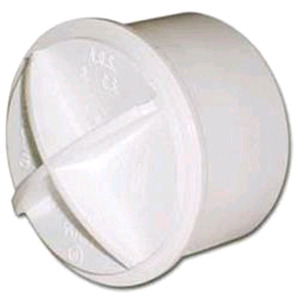 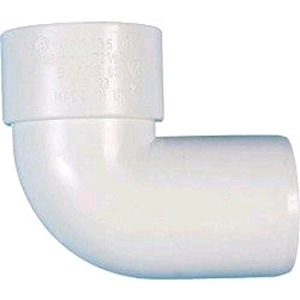 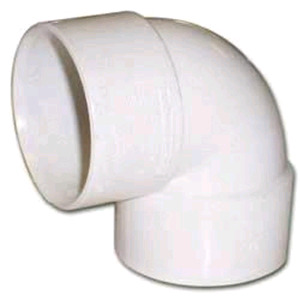 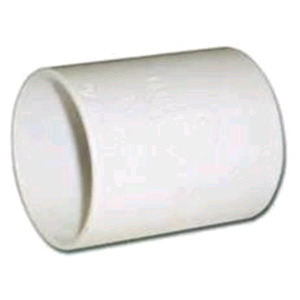 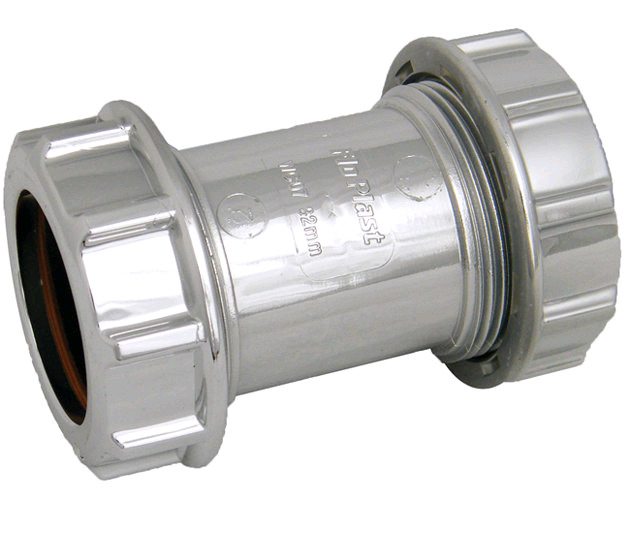 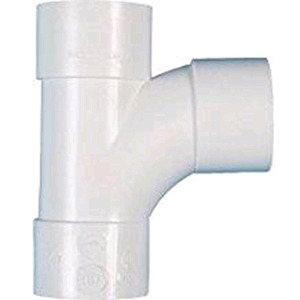 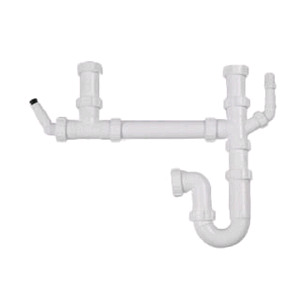 Waste pipes and plumbing fittings for waste water drainage. 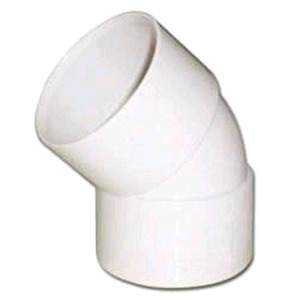 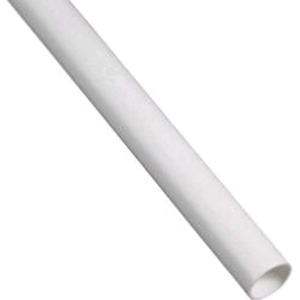 Various lengths and diameters of plastic waste pipe available. 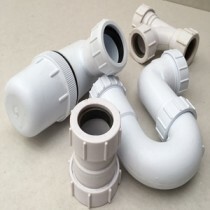 Connectors include 90 degree bend, swept bend, tee solvent weld, cross tee, junction, spigot, obtuse, undersink waste pipe kits, swivel s traps, p traps, various adaptors, reducers, couplers, clips & plugs. 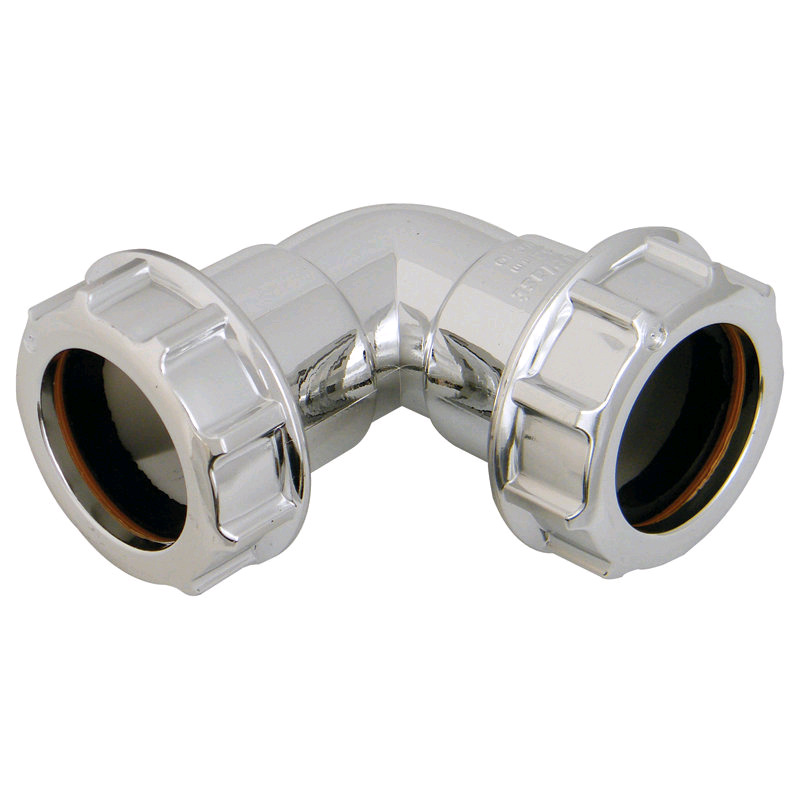 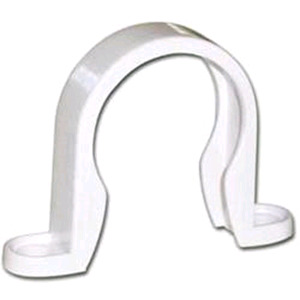 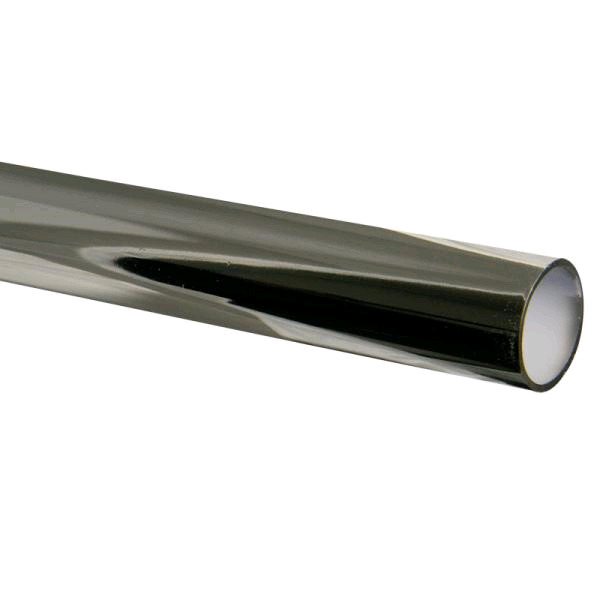 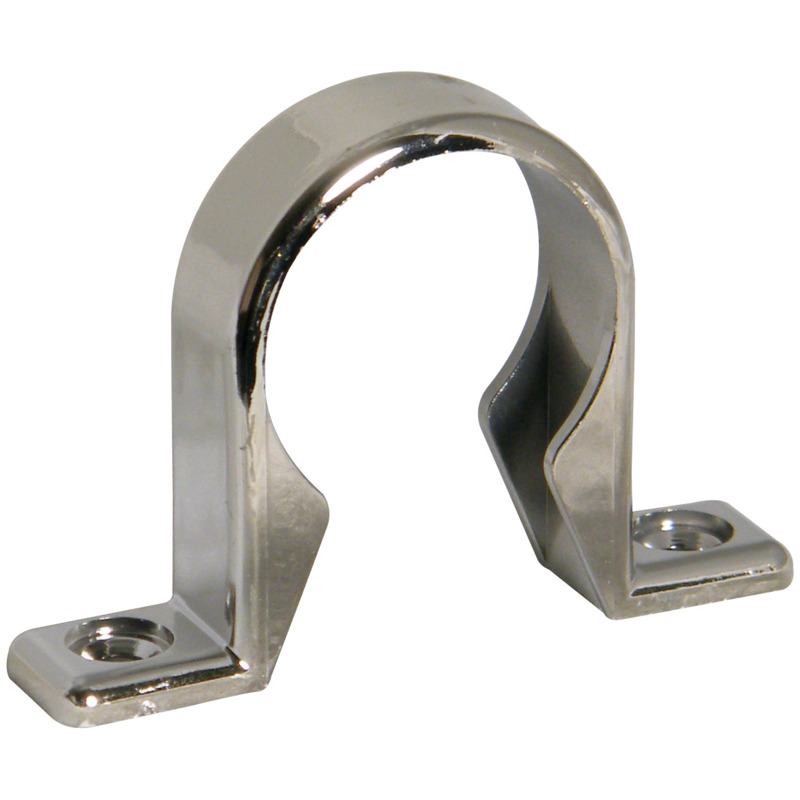 Some parts available in chrome as well as white pvc.